Si Jo László Márton is donating Si Bak rank for Piroska Bognárné Novinics. 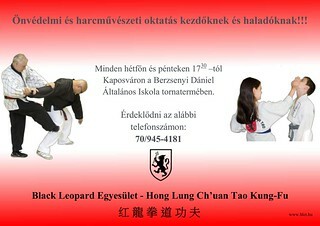 Then László Márton, as member of the Asamco Federation All Kenpo Word Council and Chuan Fa Ryu Kenpo Hungary (8. 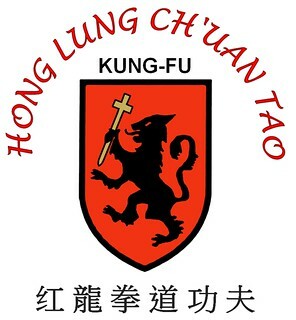 Dan Grandmaster), awarded some members of the association for their hard work in publishing the third book of the Hong Lung Ch’uan Tao Kung Fu. 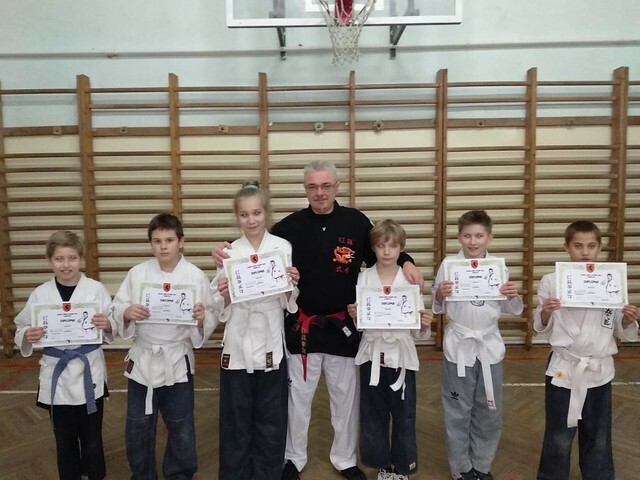 H.L.C.T. – Practising the techniques. H.L.C.T. 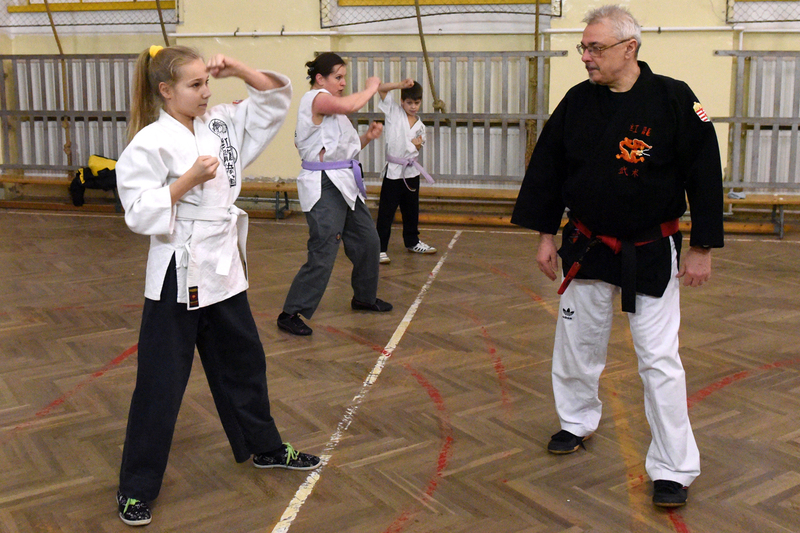 – Practising the kicks is very important. H.L.C.T. – Practising the throwings. 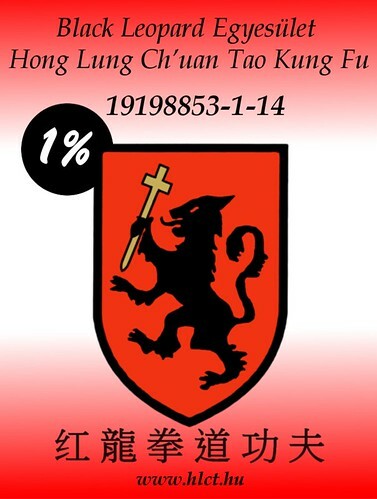 H.L.C.T. 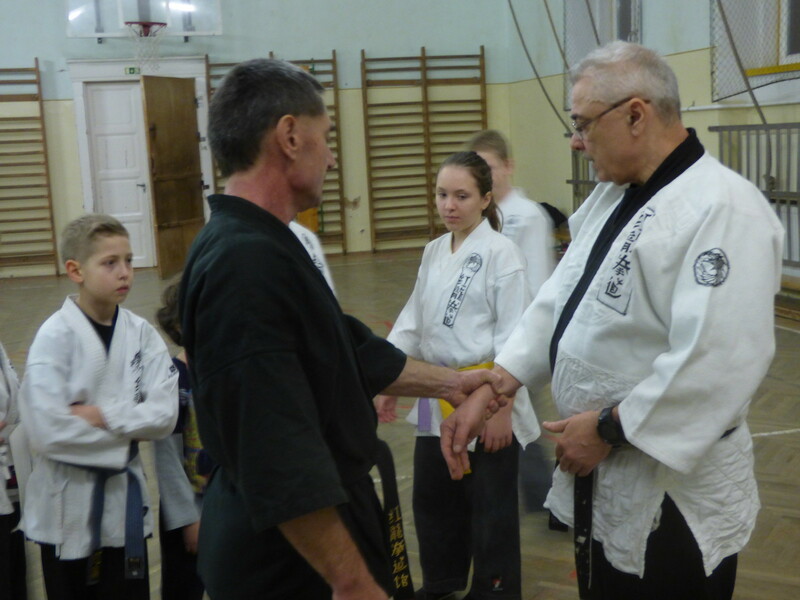 – Self- defense techniques. 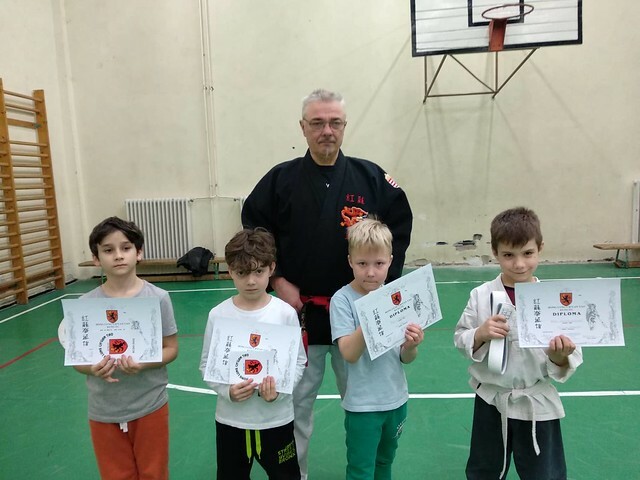 This entry was posted in Edzés and tagged Berzsenyi Dániel Általános Iskola, Edzés, european, H.L.C.T., HLCT, Hong Lung Chuan Tao, hungarian, Hungary, Kaposvár, kung-fu, kungfu, Márton László, Si Jo Márton László, traditional on 2017-12-11 by | .